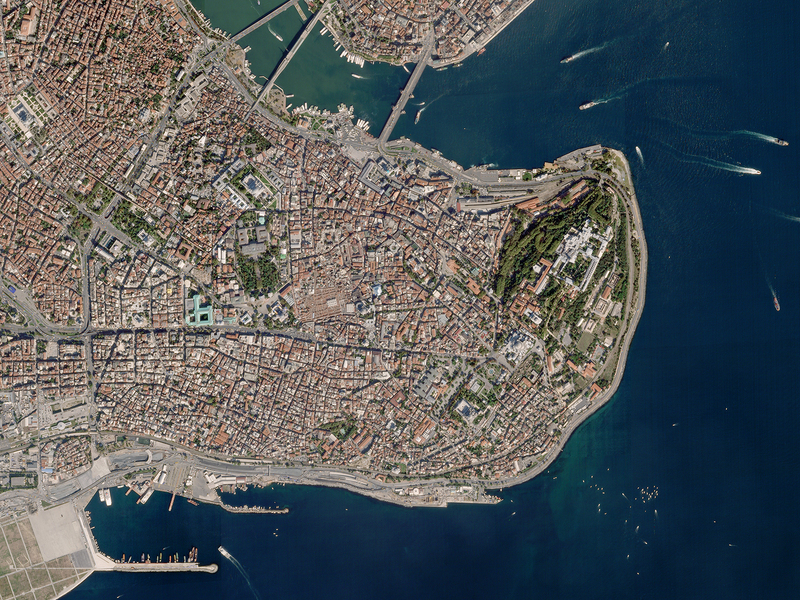 Terra Bella image of Rome, captured on October 22, 2016. Image provided by Terra Bella. I can speak for everyone at Planet when I say that we’re incredibly excited about this opportunity. 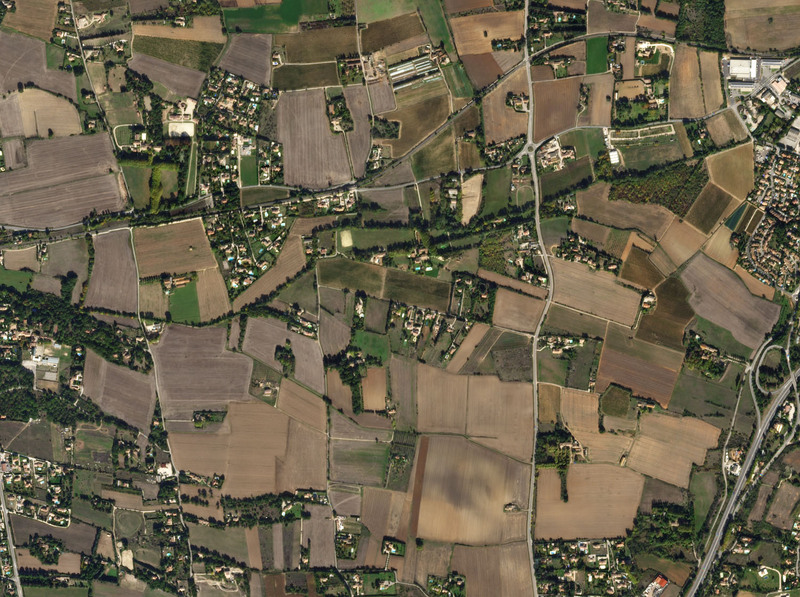 We’ve long admired what the team at Terra Bella has achieved and we think the SkySat constellation of 7 high resolution satellites is highly complementary to Planet’s existing medium resolution 60-satellite fleet. The former enable regular, rapidly updated snapshots of select areas of the globe at sub-meter resolution; the latter regular, global coverage at 3-5 meter resolution. The two systems under one roof will be truly unique and will enable valuable new capabilities. 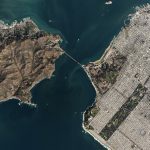 San Francisco Bay, captured on December 27, 2016. Image: Terra Bella. 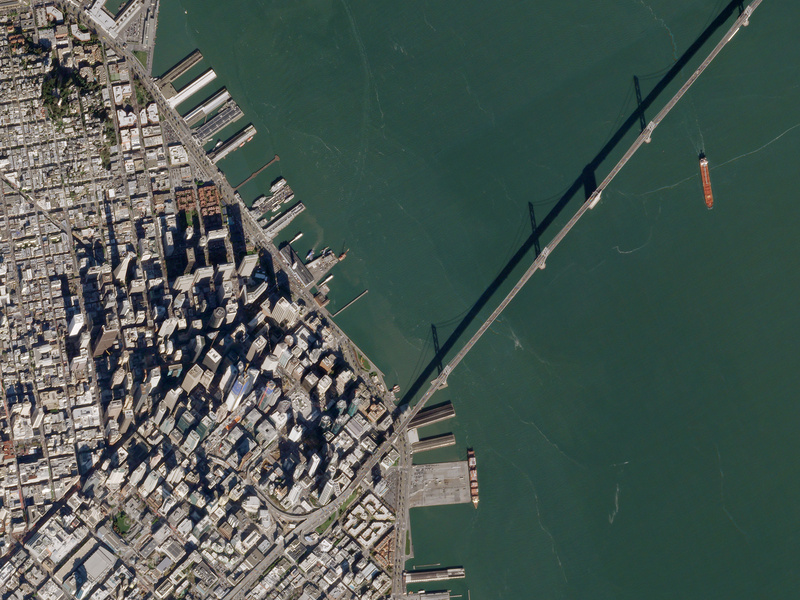 Planet will distribute SkySat data through Planet’s suite of geospatial offerings. 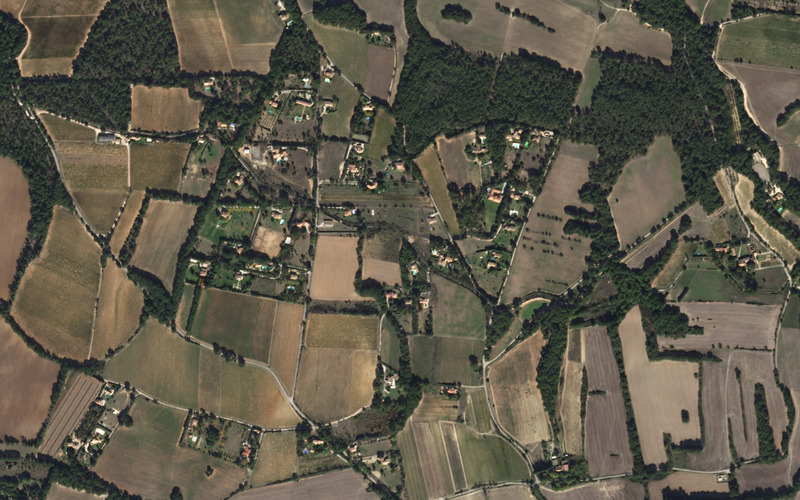 Planet’s global medium-resolution imagery has proven to be of great value in the commercial market, enabling us to exceed our revenue goals in 2016. With Terra Bella, Planet will diversify its available data and solutions and be able to serve new customers and markets. As part of this agreement, a number of Terra Bella employees will join Planet to continue their great work within our combined organization. We’re honored and pleased to welcome Terra Bella to the Planet family and look forward to working with the Google team. With this acquisition, rapid business growth, and the largest launches yet for both Terra Bella and Planet scheduled for this year, this will no doubt be Planet’s most impactful year yet! Istanbul captured on September 29, 2016. Image: Terra Bella. 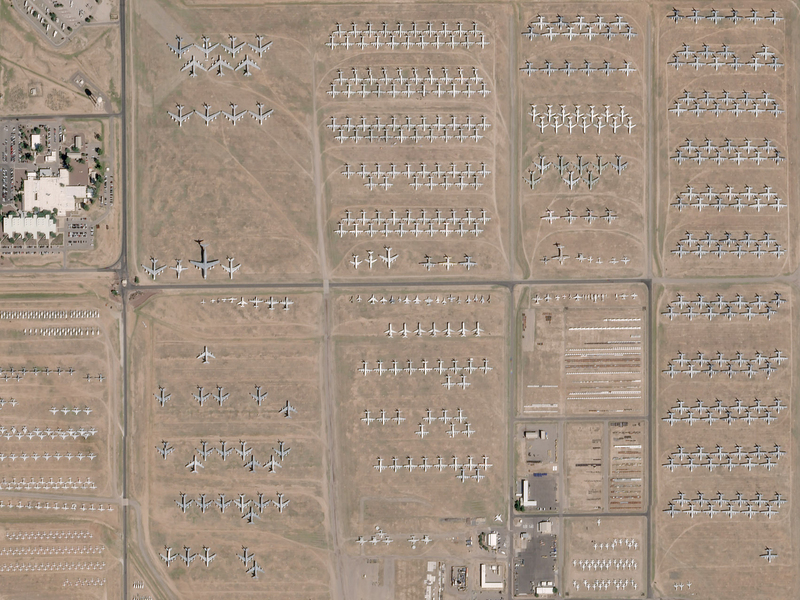 Decommissioned aircraft “boneyard” outside of Tucson captured on October 19, 2016. Image: Terra Bella. . . . . .The transaction is subject to customary closing conditions, including the receipt of regulatory approvals in the US.